It's hard for me to keep up wth my blog with all of this holiday feeling goodness around me. I just want to cuddle up in my bed and spend the rest of the day doing exactly nothing lol. 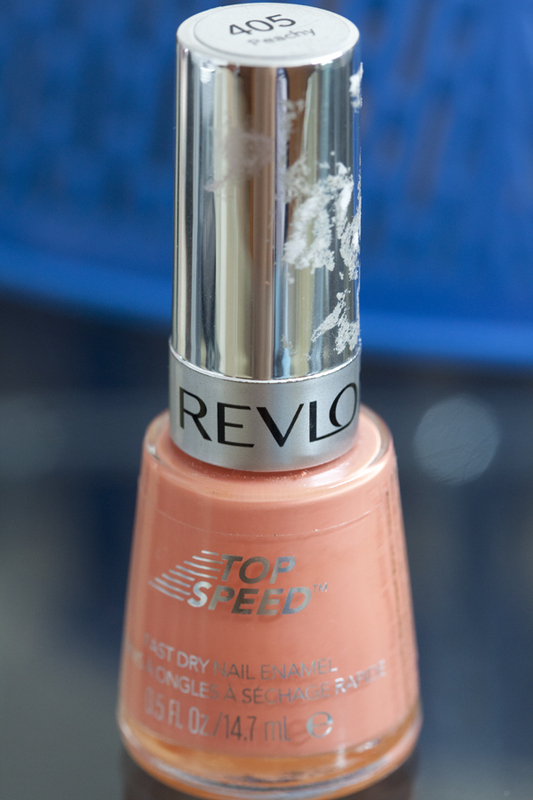 Anyhoo this time I give their top-speed nail polish a try.. 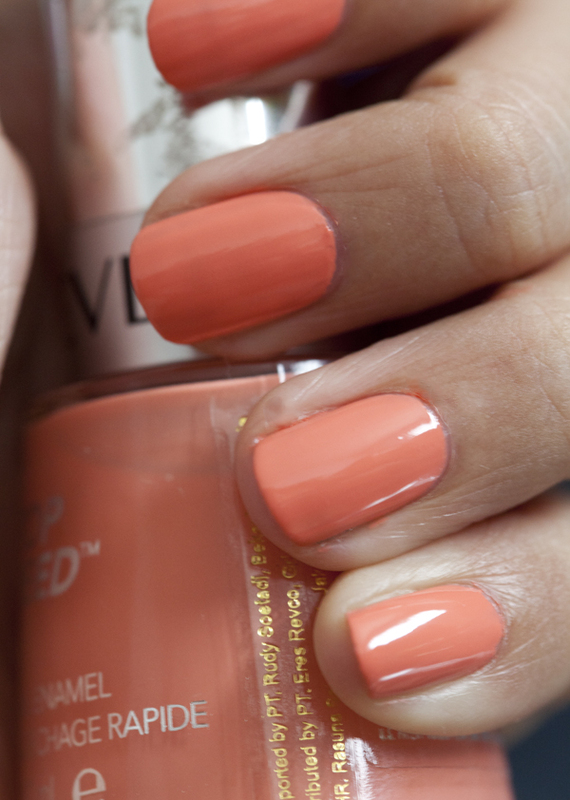 It's an absolutely beautiful peach coral color with creme finish that's perfect for spring/summer. The color is fresh and soft enough to be a whimsical spring color. With that being said, you can tell that I'm in love with the color. That's why I decided to buy it, normally I wouldn't buy their top-speed 'cos it costs almost twice the regular nail polish. The formula is good. 2 coat is enough to get it opaque and smooth. I'm happy with it. Now, let's get into the swatch!! Soo, yeah, I think that's all my review for this nail polish. LOVE the color, love the formula, not very keen with the pricetag lol.